Does Your Group Need Help with Funding Applicatons? 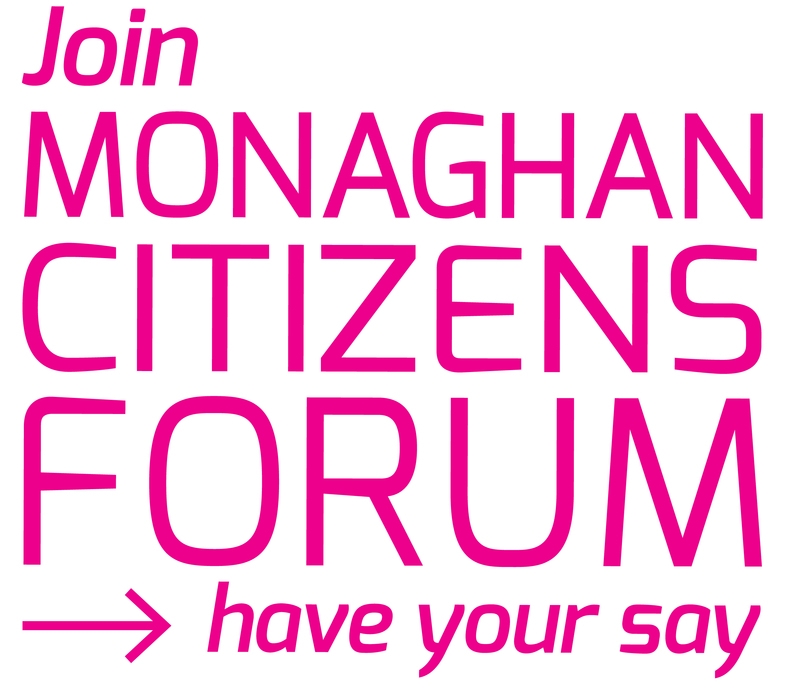 If so, Monaghan Public Participation Network (PPN) can help you. Monaghan PPN has worked with this organisation on many occasions and you can be assured the training will be of a very high standard. • Key steps to writing an application. • Importance of reading and understanding guidelines. • Why do applications fail the criteria? • How to write a needs statement. • How to develop a project budget. • How to assemble quotes/costings. 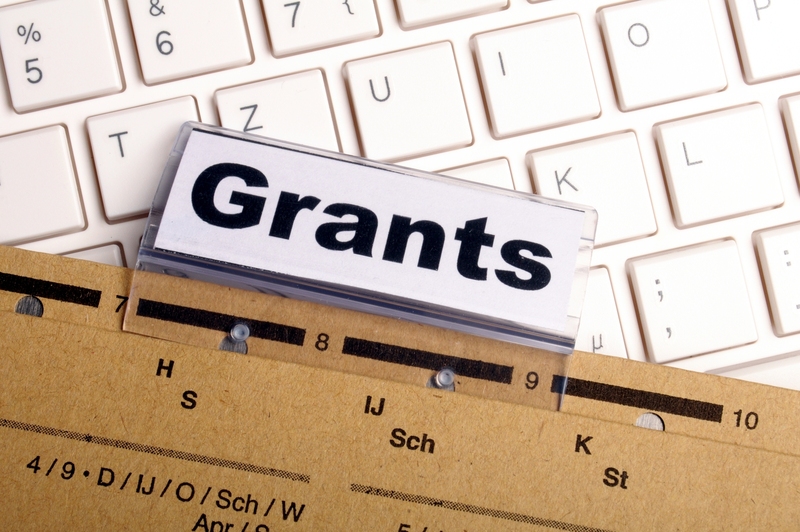 The workshop is designed to meet the needs of participants who may have little experience of completing successful grant applications or who may need to re-fresh their knowledge of the process. Topics will be practical in nature and allow participants the opportunity to ask questions and work on practical exercises as they build their knowledge of the grant writing process.